I was quite excited about traveling in a Shatabdi Express - one after almost 10 years, and the first in an LHB coach consist! I was quite excited that I checked-out from the hotel quite early. I was at the station by 1645hrs for my train leaving at 1756hrs! 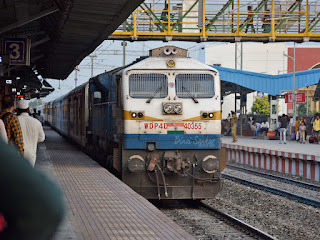 As I entered the station, the Vishakhapatnam-Mumbai express came in with a WDP4 in charge. I was quite hungry, and my first stop was the refreshment room. I had some food, and headed to the platform (#1) where I was expecting my train to arrive. However, a little later, they announced that my train would arrive on Platform #3, instead. It looked like quite a lot of passengers were joining here - there were a lot of passengers lugging their heavy bags through the foot over bridge (FOB) to the platform. My seat was in coach #C8 - which was the third from the locomotive. My train rolled in at 1748hrs, with WDP4D #40355 of Gooty doing the honours (about 5 minutes ahead of schedule). My coach came a little ahead of where it was marked to arrive. There were a lot of passengers waiting to board my coach, and it took a while to board. The coach was mostly full already, and I had a tough time finding place to leave my bag - the overhead racks were full, and I did some reordering to leave my bag. I headed to my seat, to find somebody sitting there - a lady, who didn't want to move. She wants to exchange the seat - I took her seat, which was also a window seat, but a table seat. I wasn't happy with this seat, but didn't want to make a scene. The train got moving at 1756hrs - perfectly on time. A while after we departed, the TTE came around with a handheld device (looking like a tablet computer) which had a digital chart - he just marked passengers "present" on this device. A while later, an attendant came around with a water bottle. It was getting dark quickly, and the train was actually picking pace quite fast. We had a series of overtakes and crossing after this - we kept overtaking a train every 30 minutes or so. We were at MPS for almost all the time, and the newer LHB coaches meant a very soft ride as well. 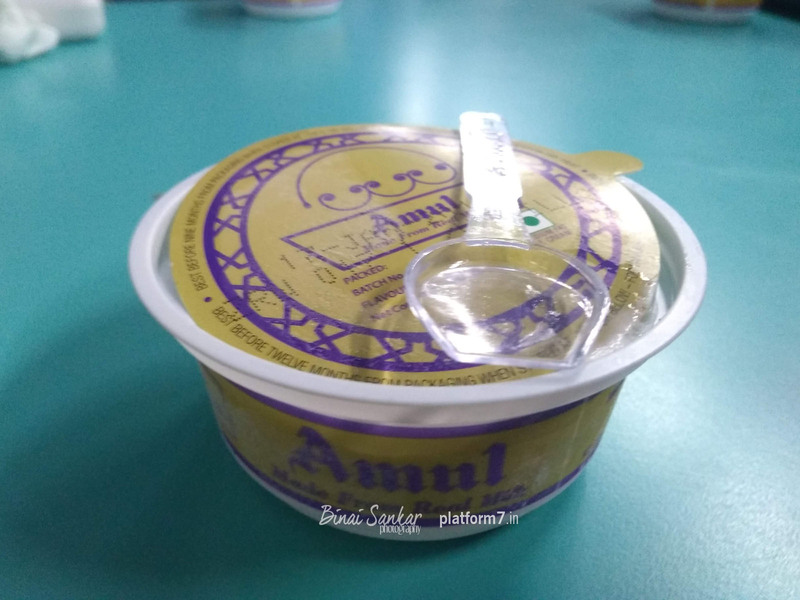 I was getting hungry, and I was looking forward to the breadsticks that come with the soup - I remembered only later that the railways have done away with soup in premium trains now. We pulled in to Solapur at 1929hrs, 8 minutes before time. Quite a lot of passengers from my coach got off here - a few passengers got in as well. We got moving at 1940hrs - perfectly on time. The attendant came around to distribute water bottles for the new passengers, as well - the attendants had a tough time since passengers weren't occupying their reserved seats. Soon after we left Solapur, the attendants came around with dinner. Since passengers now have the option of "opting out" from catering, the attendants served dinner checking the reservation chart - this also meant the passengers got the meal they reserved for. The non-vegetarian meals came first, followed by the vegetarian meals. I received my meal in a tray - the tray was actually full. There was chapati (roti), a paneer curry, a dry vegetable (Alu Gobi - potato and cauliflower fry), plain rice and curd. They also served pickle along with the food. I finished my dinner before the food got cold - the chapati was soft, and the curry had plenty of Paneer pieces to go with. The dal (Lentil soup) that was served with the rice was the typical railway cuisine - but wasn't watery, though. I finished off my dinner with a dash of the pickle. About an hour after dinner was served, attendants came around to clear the trays. 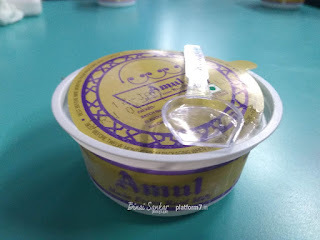 A little later, another attendant came around with the dessert - Amul Ice Cream! The empty cups were cleared about half an hour later, followed by the "tipping ceremony". The attendant retreated to their comfort zone soon later, while the housekeeping staff got busy cleaning the floor and the common areas a little later. The coach turned into a snore zone a while later - we were still rushing forward at the maximum permissible speed. I was getting a little restless - we were a little behind schedule. We crawled through Daund station at 2216hrs - we passed through the platform at a low speed. We overtook a couple of trains here as well. The train picked pace after Pune. 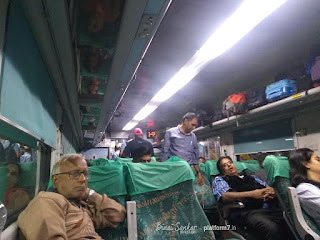 Passengers in the coach were busy getting ready to alight - they pulled down their baggage from the overhead racks, some of them were busy on the phone arranging their pick-up from the station, and so on. 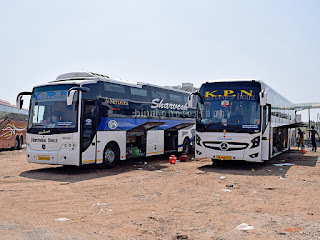 I was busy looking at travel options from Pune to Shirdi - there were no private operators that I could connect to. 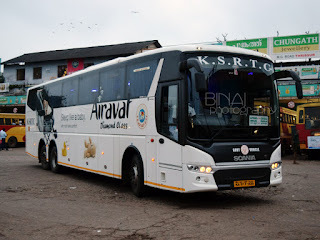 I was banking on MSRTC buses that leave late in the night, or probably connect through Nashik instead. A couple of passengers, who seemed to regular by this train, announced that we'd be taken on Platform 6. Soon after Pune Home signal, the train began its crawl through various points as it headed towards Platform 6. We arrived Pune at 2325hrs - about 15 minutes late. Although it was a short rake, the pilots pulled all till the starter signal - and my coach stopped at a place where the platform was at ground level. Senior citizens and ladies had a tough time alighting from the coach. Coach: C8, LWACCZ #14153/C built by ICF, Chennai. Based at Pune. Great journey! 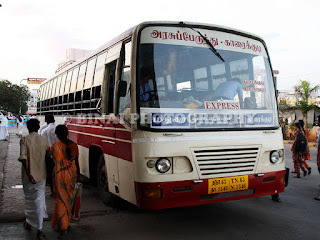 I loved the journey - the coach was good, the ride was good, and the food was good.